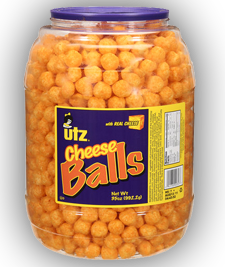 One (1) barrel of Utz Cheese Balls. The total fair market value of each barrel is approximately $6.99. 25 FREE Kelloggs Family Rewards Points! 150 FREE Kelloggs Family Rewards Points!